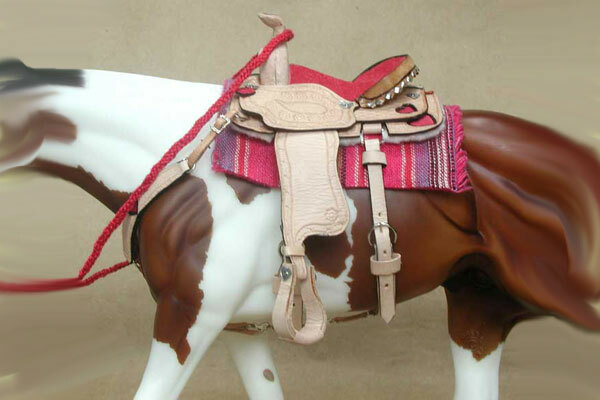 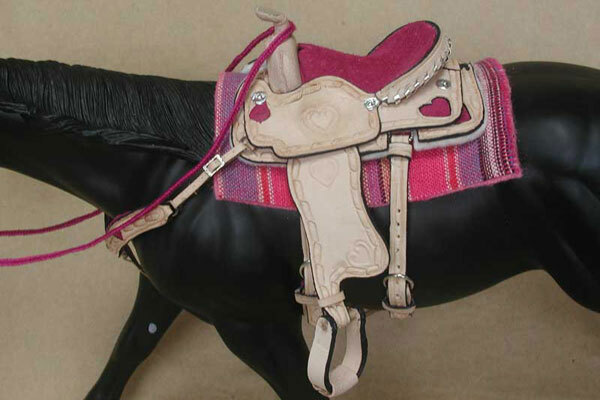 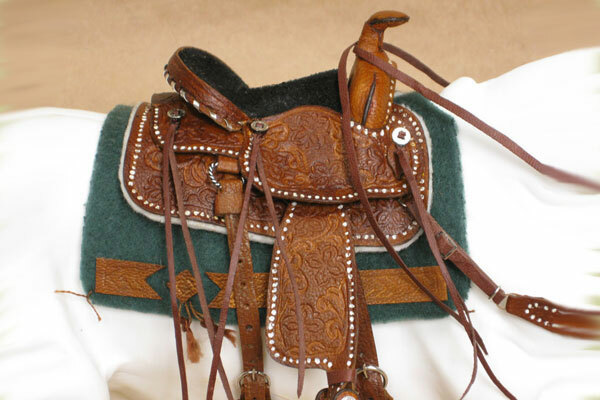 Choose your English saddle pad type and place your order from the sections below. 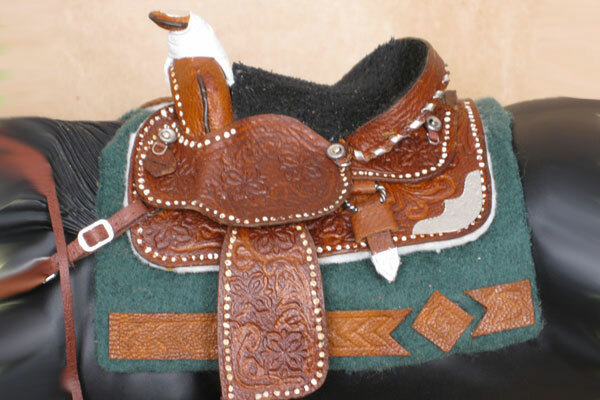 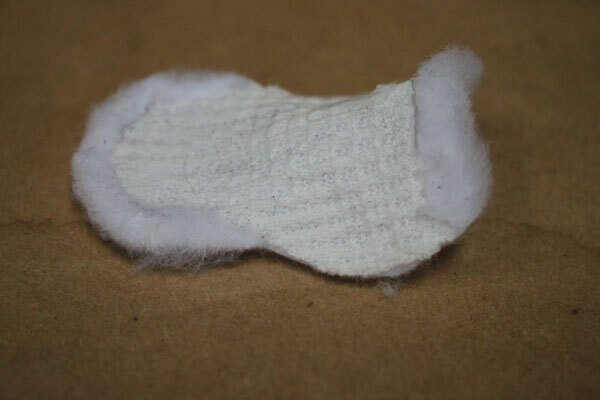 (Scroll down for Western pads, etc.) 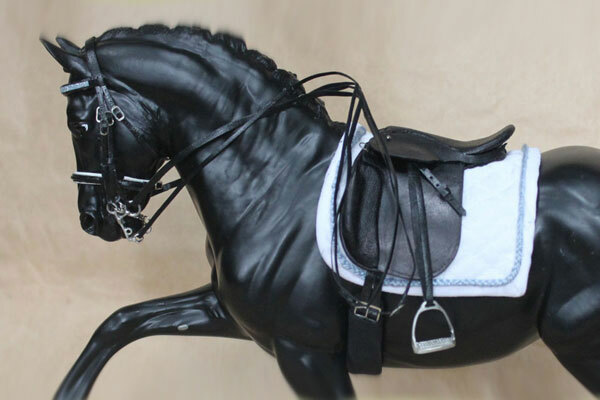 *note: There is a difference between the "square quilted dressage pad" and the "XC square quilted pad" - Dressage pads are larger, and hang further down the horse's side, to accomodate the longer flap on a dressage saddle. 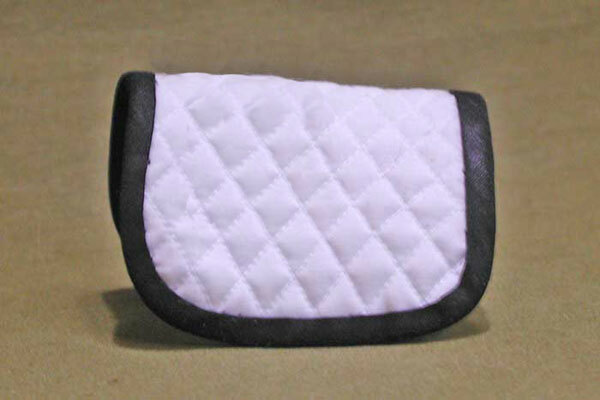 If you are ordering a pad for a jumping or forward seat saddle, order the "XC square quilted pad", it will fit much better. 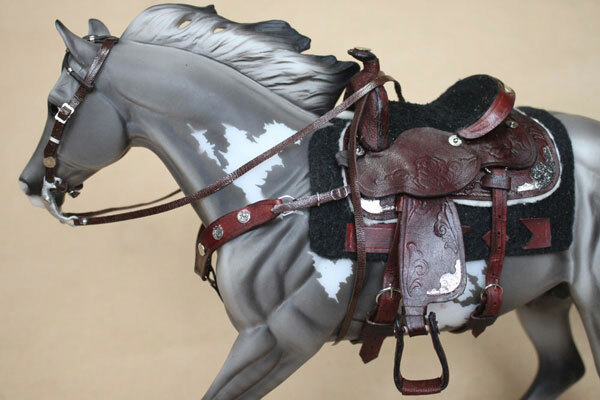 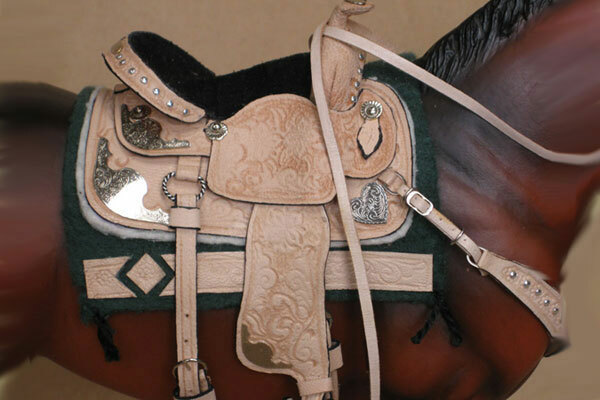 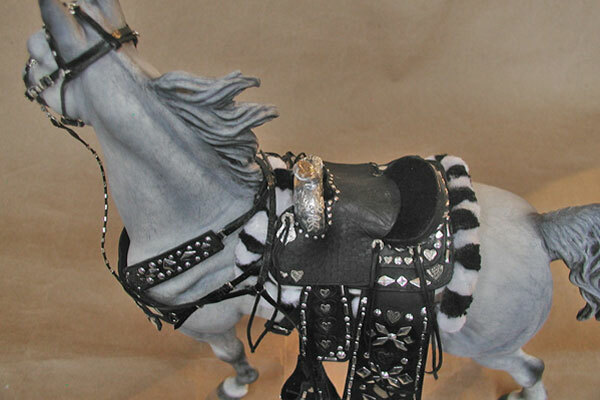 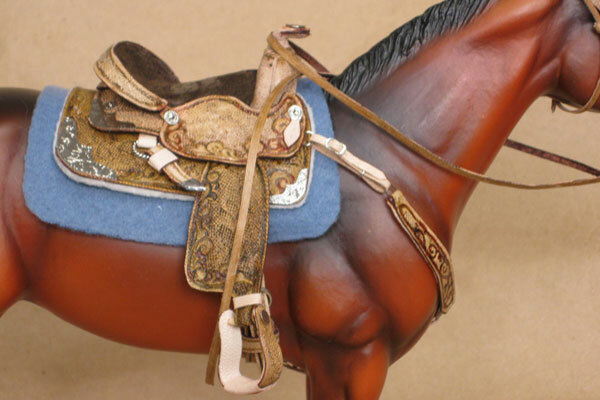 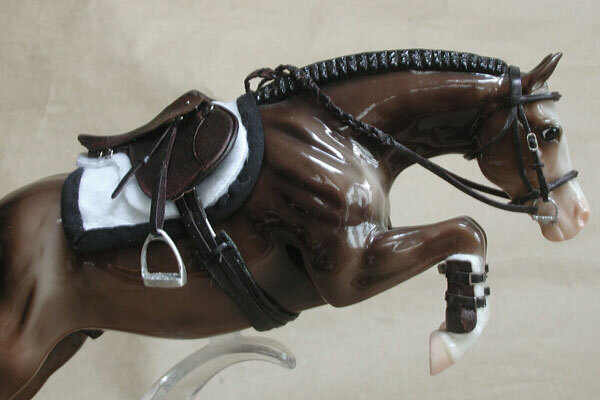 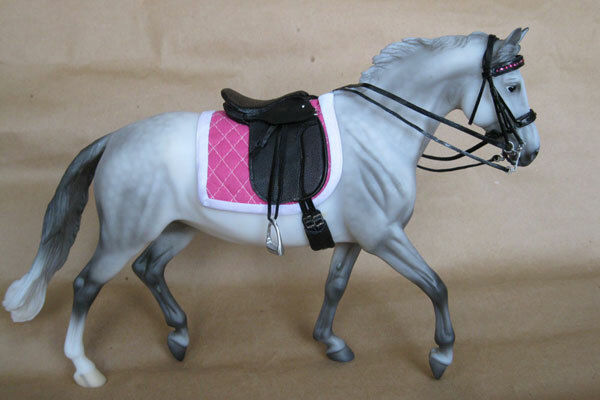 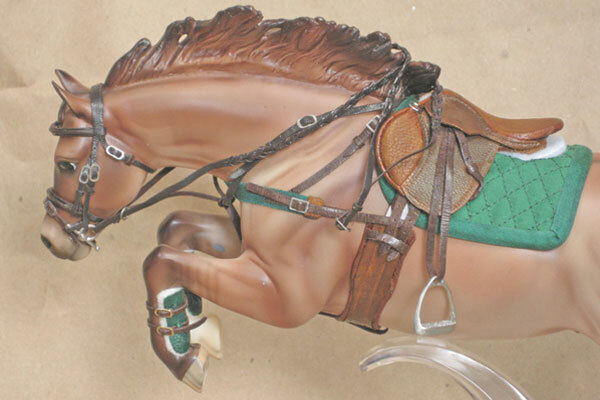 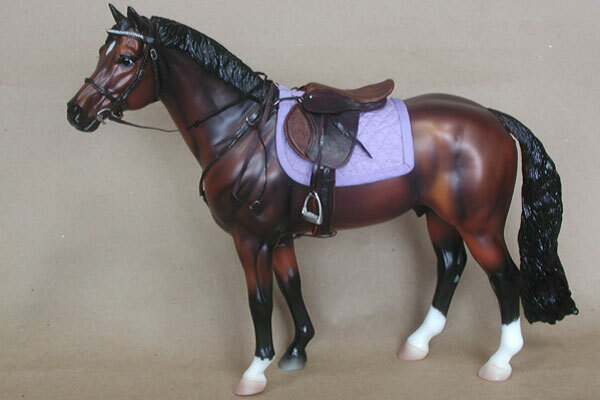 If ordering for a dressage saddle, make sure you order the correct one. 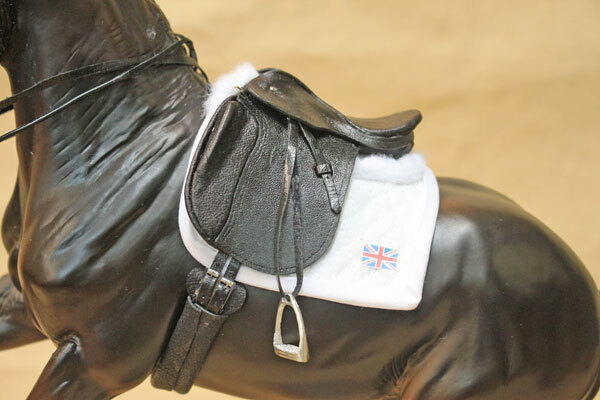 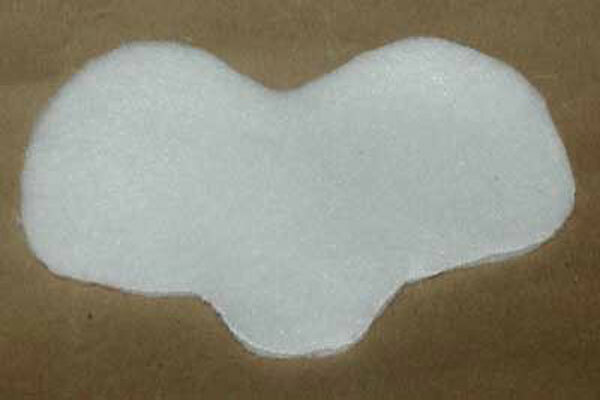 This pad is shaped with a shorter side and a more forward, rounded panel than a dressage pad! 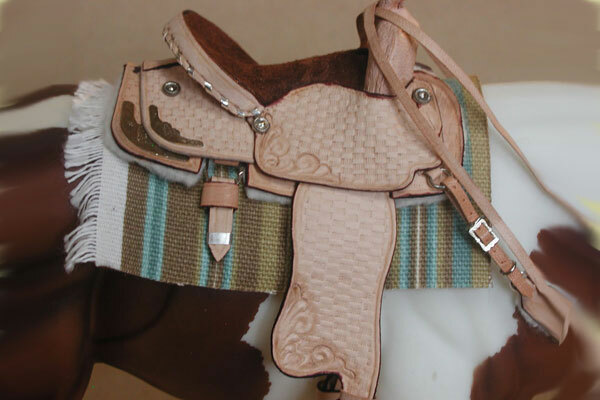 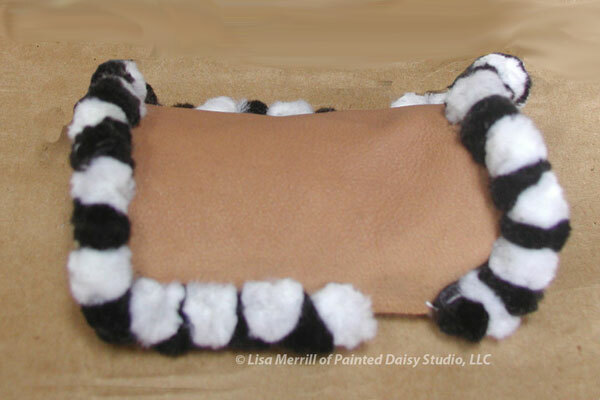 This pad is longer & straighter to fit a dressage saddle. 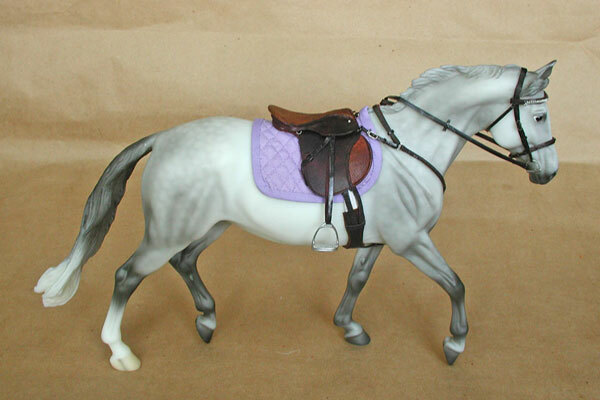 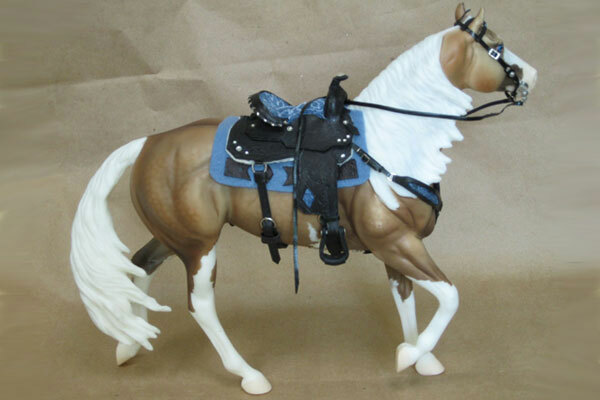 Can be used with jumping saddle or dressage saddle.